This sturdy Drop End Log Basket has been handcrafted using the aged weatherbeaten gold willow finish. Painstakingly formed to the most exacting standards this log carrier will stand up the rigours of any wear and tear. 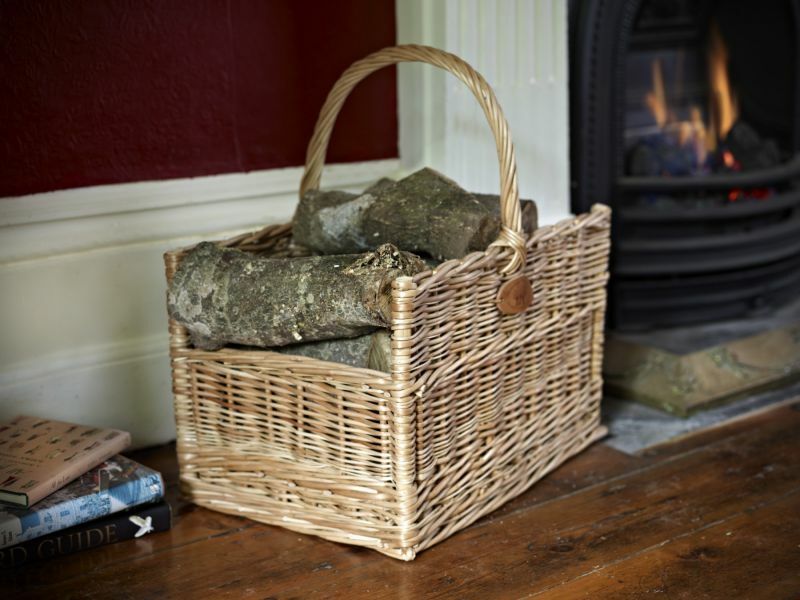 Perfect for ferrying wood between the store and fireplace this log basket is practical yet striking. 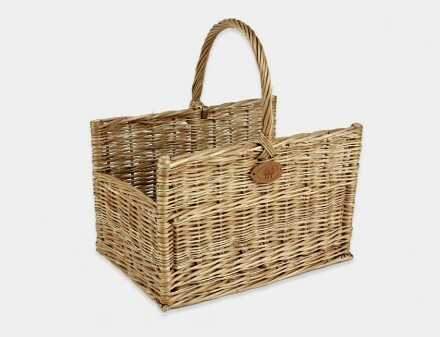 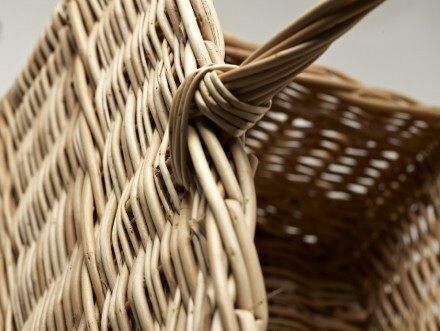 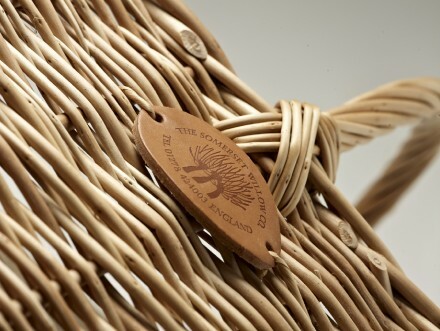 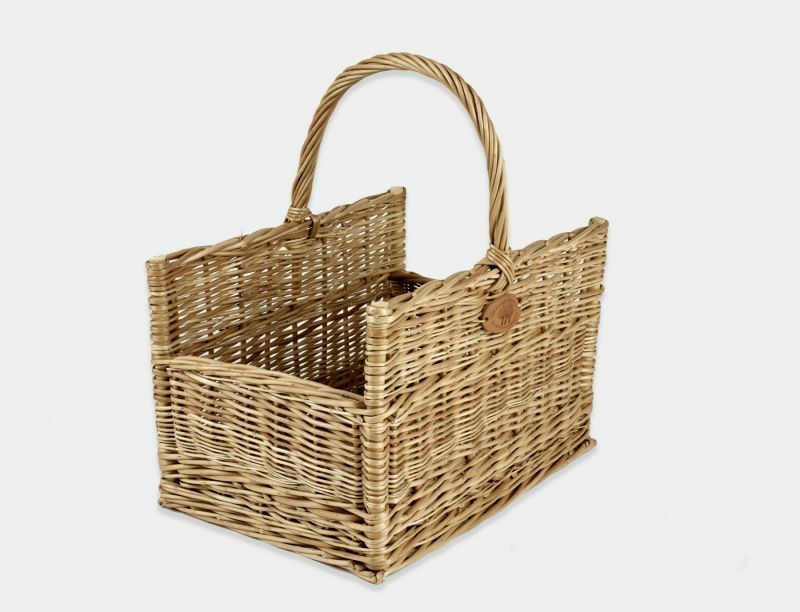 This basket is made by hand in our workshops in Somerset using locally grown Somerset willow.